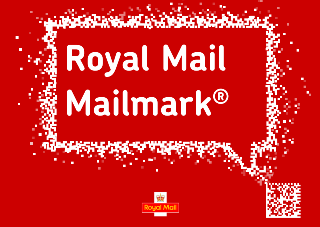 The Mailmark system went live in February 2014 and has now processed 32 million mail pieces from 50 of Royal Mail’s larger posting customers. In 2015 Royal Mail will introduce a small price differential between the new Mailmark and existing Barcode (CBC) options with a further increase of this differential in 2016. 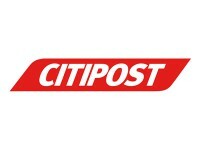 The exact prices will be confirmed nearer the time but indicative ranges will see Mailmark priced at 1% lower than CBC in 2015 and 5% lower than Barcode (CBC) in 2016. Royal Mail have made available a £500,000 fund to help as many mail producers as possible to offset the potential production costs of implementing the Mailmark option. This will be allocated to mail producers at a rate of £1000 per million Mailmark items posted and up to a total of £50k per mail producer. £32,000 of this is already payable on volume processed to date. Separate terms and conditions will apply to this initiative. Royal Mail are committed to retaining support for the Barcode option until 2017. Any future withdrawal of Barcode option will include suitable notice to allow customers to change over to an alternative.